A HIVE in general is defined to be the collective work wonder of the bees and is an inspiration that stresses the importance and advantage of working together in unison. A Hive is a place that is buzzing and lively.. Wondering what a bee hive has to do with a backup software here? Well, for one thing, it mirrors the nature of Vembu’s Virtual File system (and our workplace)! A file system defines how a data is stored and retrieved for usage and file systems are classified into various types based upon multiple parameters. Among all, the most important file systems are NTFS, ex: FAT, FAT, ReFS. All these file systems has their own set of advantages and disadvantages. But after the burgeoning of the Cloud Computing paradigm, there is certainly a need for a sophisticated file system that utilizes the cloud’s advantages to the core. After analysing such needs and researching on the possibilities, Vembu came with a solution for a file system designed with working structure of a “Hive” as a base idea. 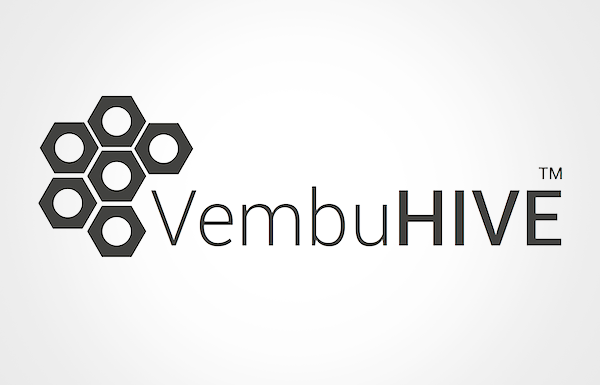 To learn more about Vembu’s new file system- Vembu HIVE, please do download the whitepaper given in the below link and do visit our blogs periodically to get updates on Vembu’s new path breaking technologies for your backups. QA engineer at Vembu. Scribbler by birth, a scrambler by growth.Still remains a thirsty constant learner who believes that a world full of binary data exists.